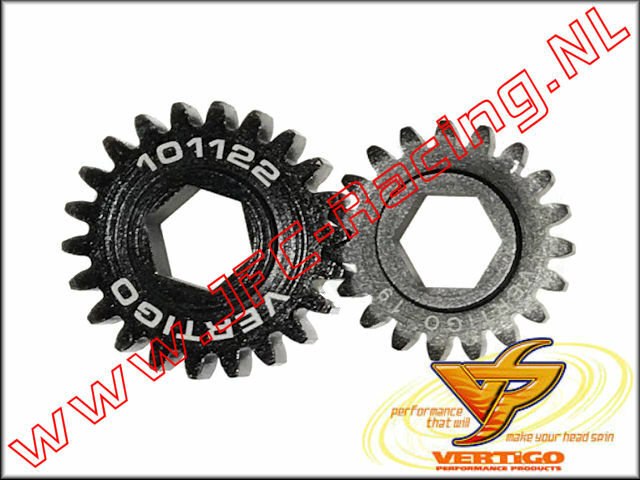 VTG VGS1922, Vertigo 19/22 Gear Set (Vekta.5 Carrier) 1pcs. 22T/19T gear set for the Vertigo Performance Vekta.5 clutch carrier unit. 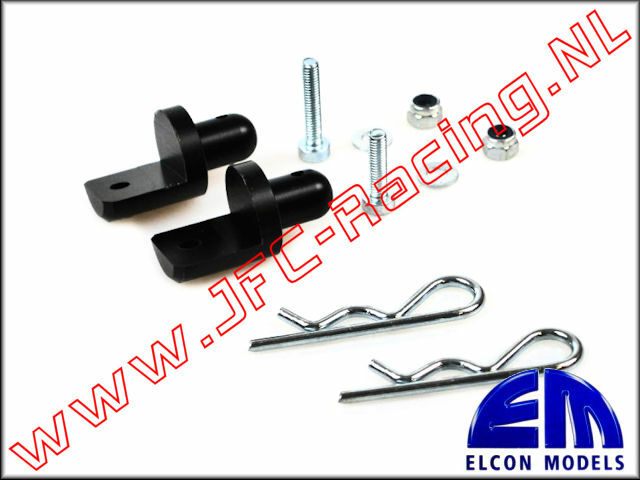 "Arbor press or vice is needed to install 23t gear onto gear shaft"